This isn't a review, but a blog post about a little pet project. A few years ago, there was a Groupon Deal for creating apps for mobile devices. I'd been wanting to learn about app-making, so I bought the deal. 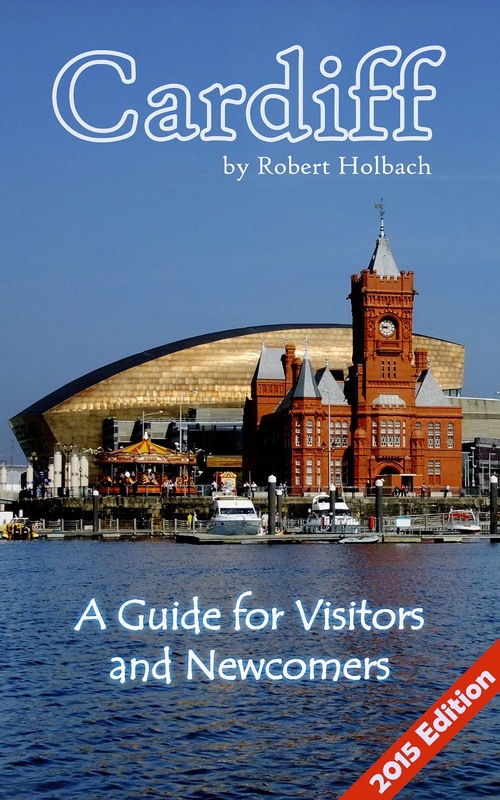 I decided to use this to create a tourist guide app for Cardiff. My aim when producing it was to create something better and more detailed than a pocket paperback guide I had bought years before. I believe I succeeded. On Apple, it did not fare very well. I was never able to test it, not having any Apple devices at home. On Android, it became the most popular tourist app about Cardiff. The deal was for the app to exist for one year, so it disappeared after that. There is another technology I've been meaning to learn about - Amazon Kindle self-publishing. So I decided to revisit the materials I'd prepared in 2011/12, update and refresh them, add a lot more, and try it as a Kindle Book. 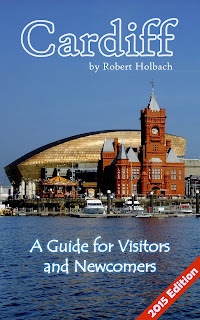 I stuck with the unwieldy title of "Cardiff: A Guide for Visitors and Newcomers" because that is exactly what I aimed to write. A guide which is useful to tourists and travellers, but also to people who are fairly new to the city. There are other books which are aimed at local residents. The Little Book of Cardiff, Cardiff: The Biography, Real Cardiff, The Story of Cardiff and many others are in-depth looks at the city which are primarily aimed at people who live here. 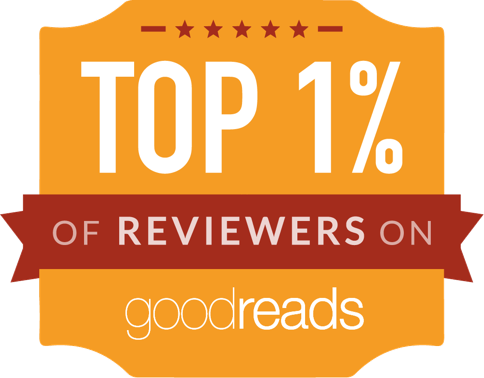 There aren't a whole lot of books walking the tightrope between the two. So I set out to create one, combining, hopefully, the best of both worlds. The end result lists Sights and Attractions, and Activities, but goes way beyond what a traveller on a city trip would typically try. I even include a chapter about Cardiff Myths and Lore, which covers the little anecdotes that bring a city to life. As a single-author guide written by a local resident, it's also a little more subjective. I do believe that the best travel guides are those written with a little personality, rather than those which are a little too robotic. My benchmark for travel guides are those published by Bradt. As a general rule, I decided to keep the bits for visitors and tourists quite neutral, but get more opinionated for those who delve deeper into the book, into the sections that are only of interest to people staying in the city for quite a while. How detailed is it, really? The total word count is about 33,000 - a short novel is 50,000 words, a standard one around 100,000, so purely in terms of text, it's very much a pocket guide. Amazon estimates it at 300 pages, which is largely in thanks to dozens of photographs and maps I included. As a Kindle book, it does rely on links quite heavily, including web links. What I aimed to do is give readers an overview, with enough ideas for stuff to do, but leave the detailed planning to the reader. After all, details change. If you buy my ebook, please do get in touch! Comment on this post, or find the Facebook page, or email me (address is in the introduction in the guide). I would love to hear what you think, get tips about anything I missed out, and suggestions for how to make it better in future. I've already learnt a lot, and plan to do some things a little differently in future editions. At the moment, I am thinking about updating it regularly and publishing new editions every one or two years.